Here's why Hrithik Roshan changed his daily routine! Hrithik Roshan who prefers going to bed early and start his day with his gym session, has, however, changed his routine in order to accommodate the night schedule for his upcoming next. One of the most disciplined actors of Bollywood, Hrithik Roshan is known to follow a strict routine. However, as his upcoming film demands night shoots, the Superstar has made a change in his schedule. The actor is also traveling a lot as the movie is being shot at multiple locations in Mumbai. Excited about the project Hrithik Roshan shares "I have always been a morning person. I like to start my day early but for the film that I am currently shooting, we are also doing a lot of night shoots. It is a big shift in my daily routine, but as actors, over a period of time, we get immune to it"
Despite shooting at night, Hrithik's energy continues to be captivating as the moment he enters the sets, he spreads cool vibes around. Irrespective of the hour of the day, Hrithik Roshan exudes an energetic charm, enchanting an aura on the sets. The actor who runs by the clock never wastes time and completes his schedule before the day ends. Even when he has been up since morning doing daily chores, he doesn't let anyone know that he is tired or has been traveling for hours. The actor brings in the same level of energy and positive attitude when he comes for the night schedule. Over the years, the millennial Superstar Hrithik Roshan has amassed an unfathomable fanbase across quarters with his versatile performances. One of the most handsome and sexiest actors in the world, Hrithik Roshan is not just popular for his good looks and acting but is also touted as the most brilliant dancers in Bollywood. 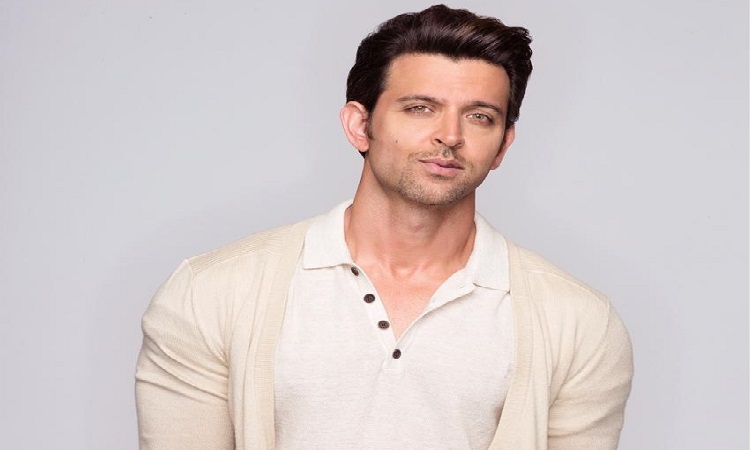 After astonishing his fans with remarkable performances, Hrithik Roshan is currently gearing up for his next 'Super 30' which hits the screens on 26th July 2019.